For runners wishing to stay longer before or after the race, different types of packages are offered. Our partner Thailand Mountain Trail has developed a couple of packages dedicated to facilitate runners and their relatives to join UTCM from all over the world. 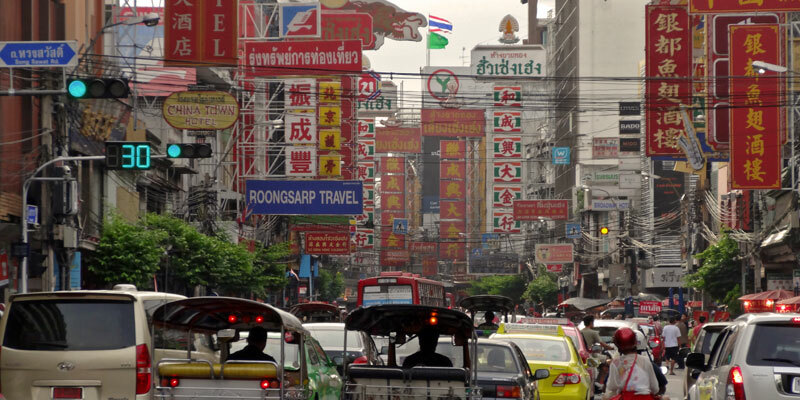 They include services developed especially to make their trips the easiest and most interesting one in Thailand. Click on the price to open the details of the package. All prices are in US dollars. If you're looking for only the race entry fee, go to the entry fees page. *Additional person to the ONE RUNNER package sharing a double or twin bed room with the runner / no entry fee included. **Only domestic flight tickets are included. 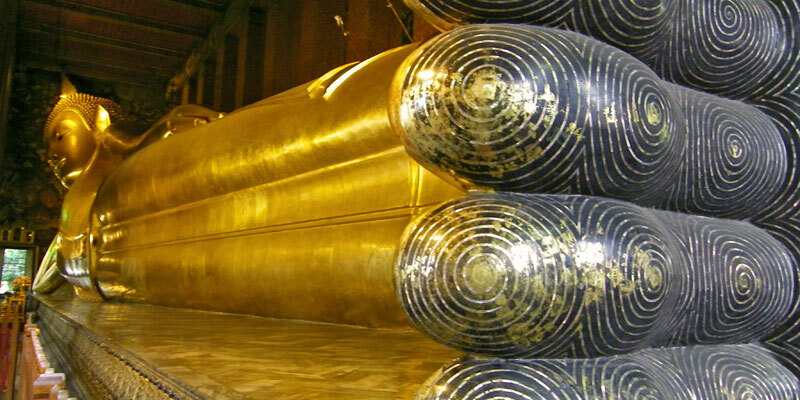 If you have questions or need to know more about our packages, please contact Thailand Mountain Trail by email or by Skype (Thailand Mountain Trail TMT). You can also contact directly your local UTCM ambassador. All the transfers, accommodation just before / after the race (whatever your final time) and important meals are provided in addition to UTCM Ultra entry fee. For more information please contact Thailand Mountain Trail by email or by Skype (Thailand Mountain Trail TMT). 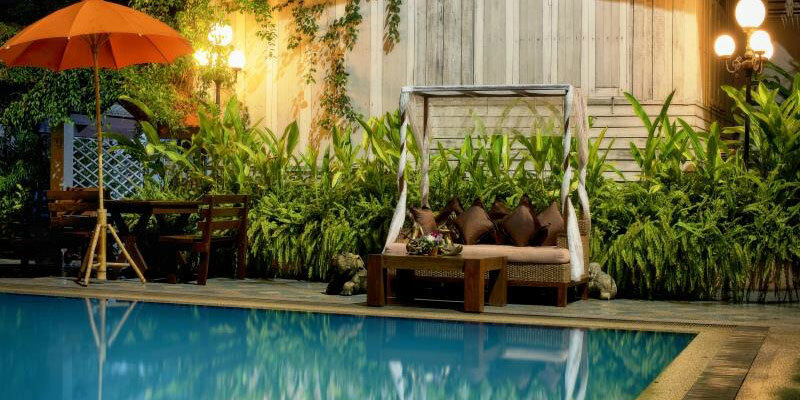 Chiang Mai Gate Hotel is situated in the prime location of Chiang Mai - the Wua Lai Community, an old silverware manufacturing community where the fascinating lifestyle and activities of the locals can be discovered and experienced. 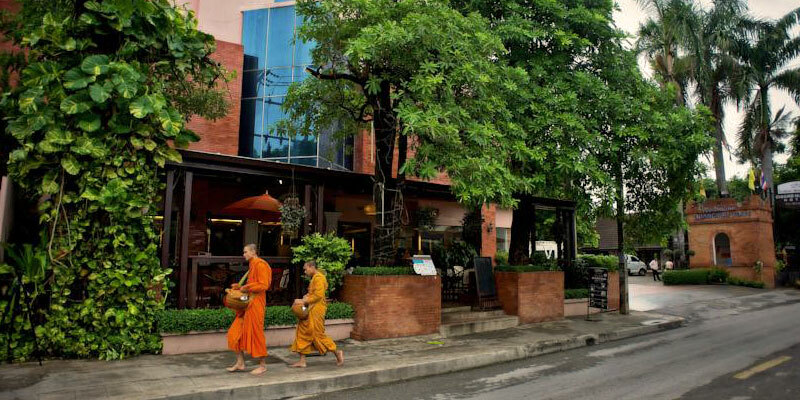 It is conveniently located on Suriyarong Road, only about 200 meters from Chiang Mai Gate and the heart of the old city. 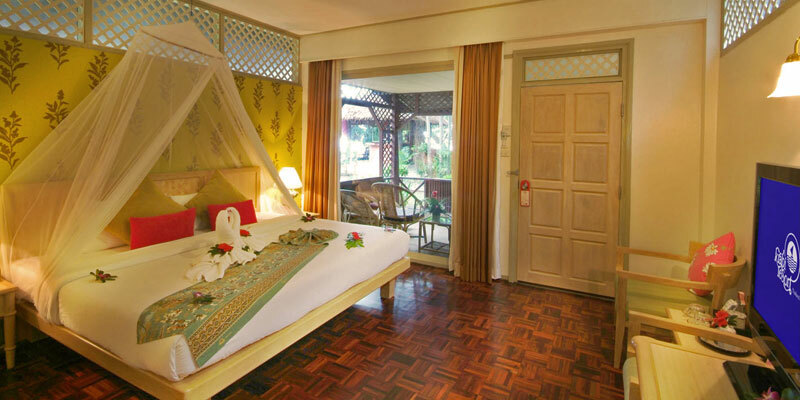 Chiang Mai Gate Hotel provides nicely decorated rooms in the traditional Lanna Thai style. 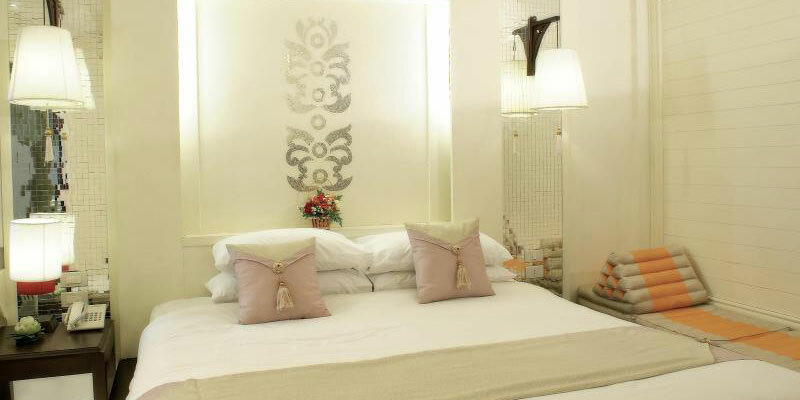 Clean and comfortable all air-conditioned rooms with full facilities. 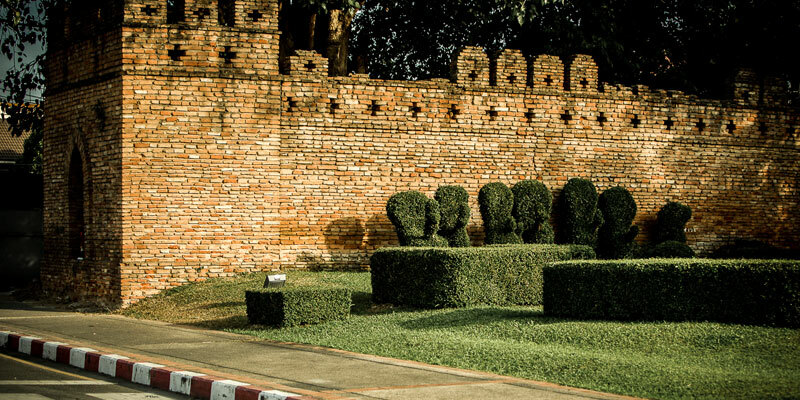 Discovering and enjoying Chiang Mai before and after the race. All the transfers, accommodation (whatever your final time) 2 days before / 1 day after the race, important meals and activities are provided in addition to UTCM Ultra entry fee. 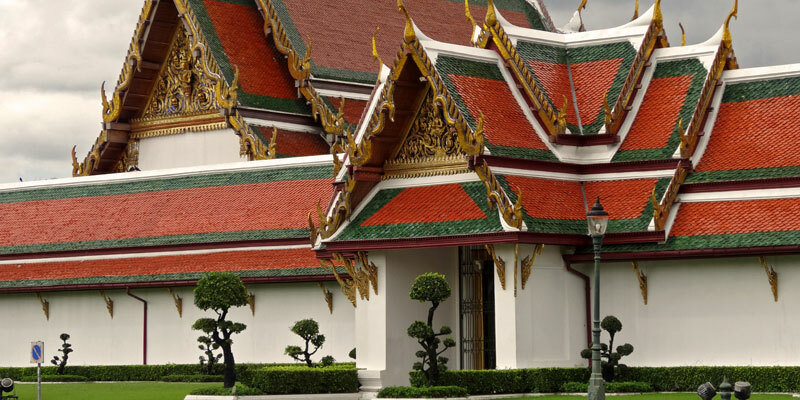 Discover Bangkok and Chiang Mai during 5 days before the race. 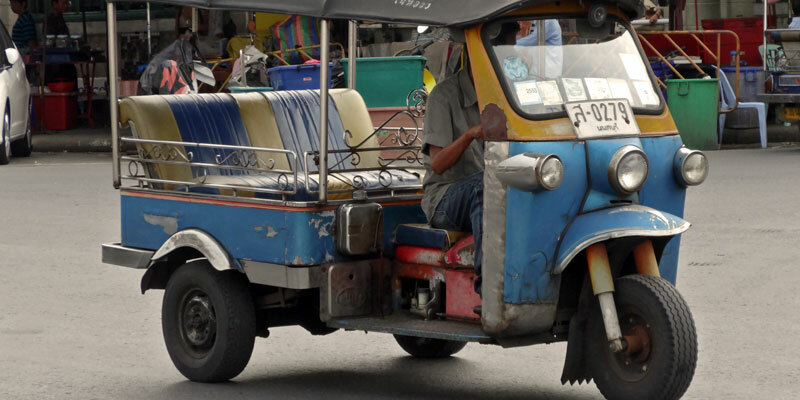 All the transfers, accommodation and the main meals have been organized to make your trip easy and comfortable. 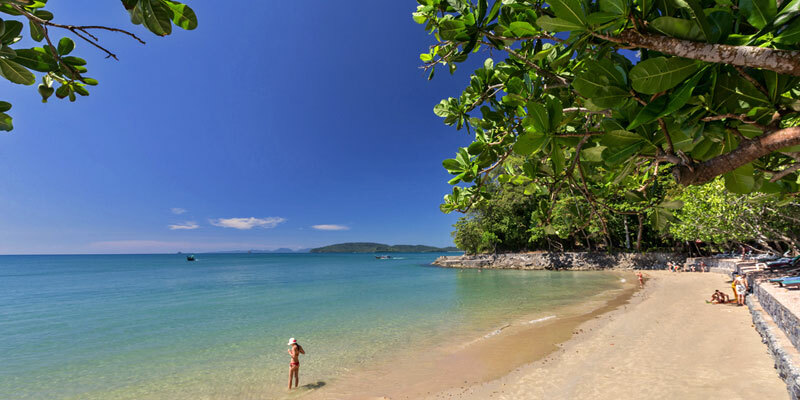 Activities offered have also been planned to allow you free time to relax and discover the two cities according your own desire. 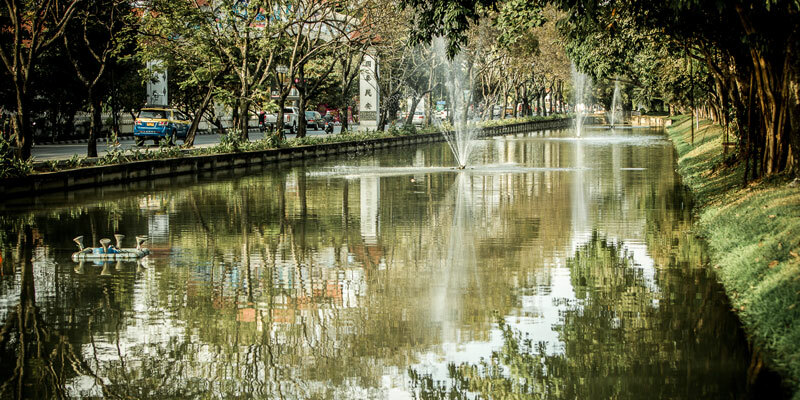 Chiang Mai especially is a laidback city with a unique atmosphere. It’s worth enjoying it and making one’s own journey. 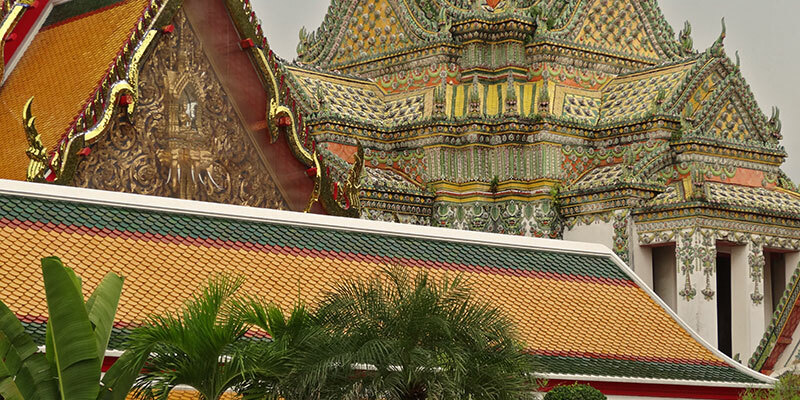 Visit of Wat Po and Wat Arun, the two most beautiful and sacred temples of the city. 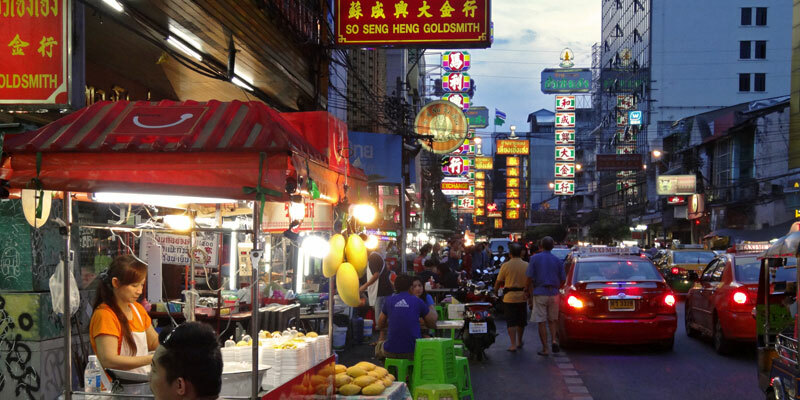 Evening: Visit and thai dinner at Khao San Road area. 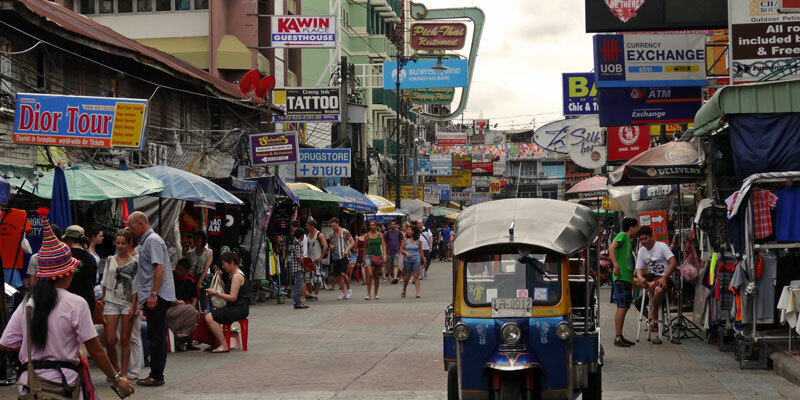 This traveler area is very popular for shopping and its busy atmosphere. Restaurant in a small street. 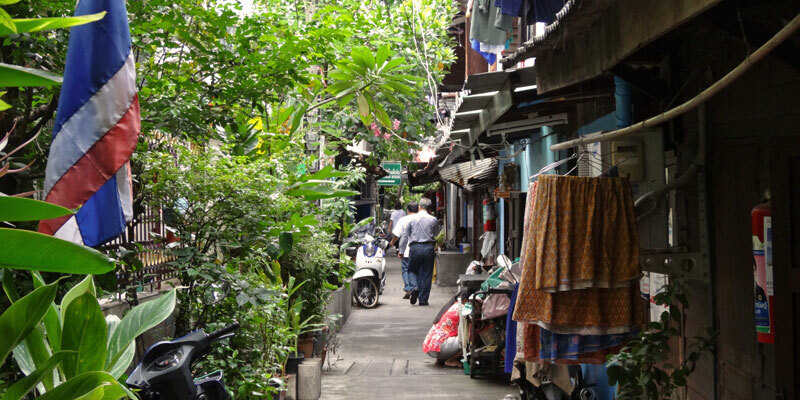 This area has kept the atmosphere of the old Bangkok before big buildings and skyscrapers. 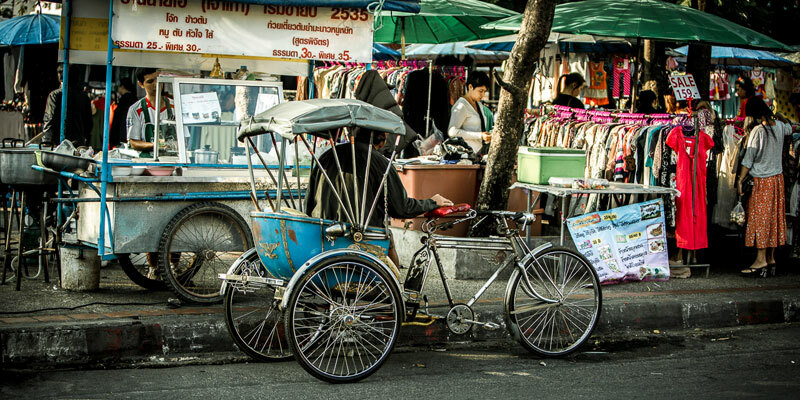 Discover this unique atmosphere using the most traditional Thai means of transport, Tuk Tuk. 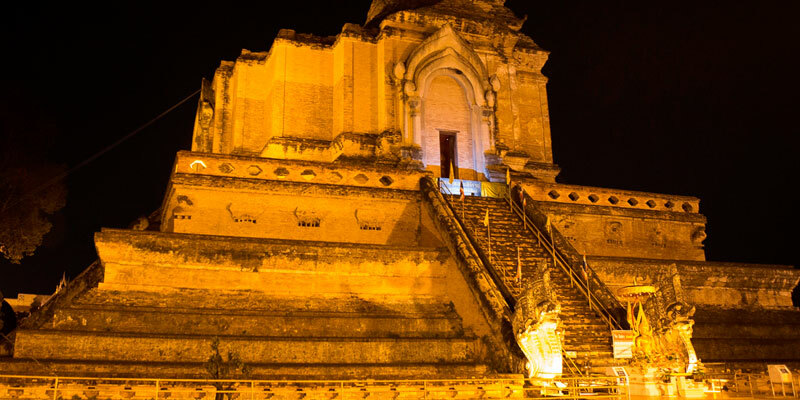 Discover the lovely old town, its particular atmosphere, its small streets and sacred temples. 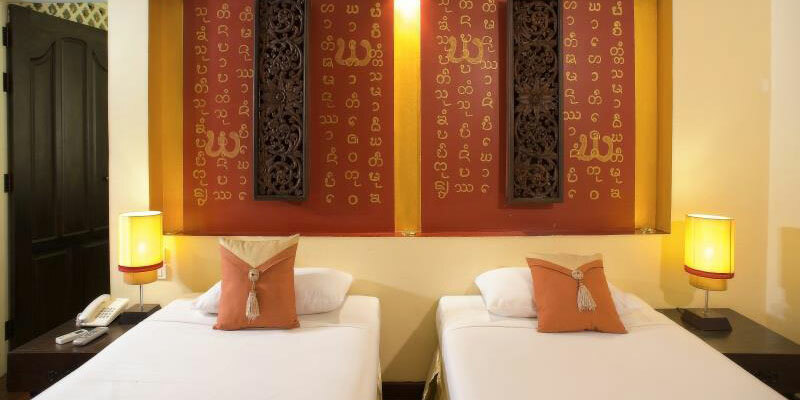 Traditional Thai massage use pressure points and stretching for improving blood circulation. 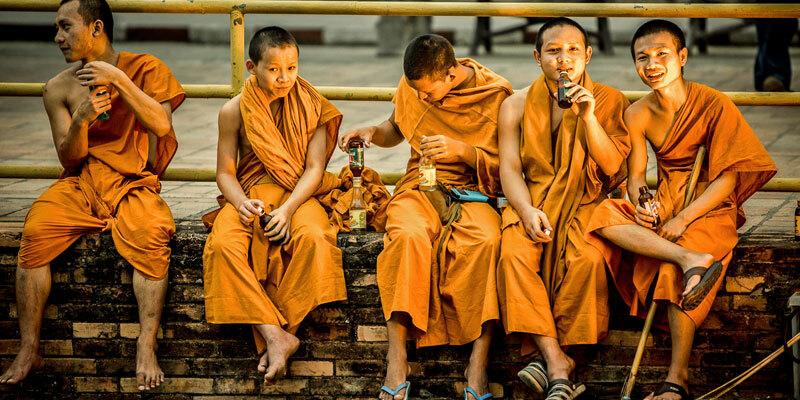 Thailand is a spiritual country where Buddhism as an important part in people’s life. Discover how to be inspired by meditation in Ultra Trail in particular and your life in general. 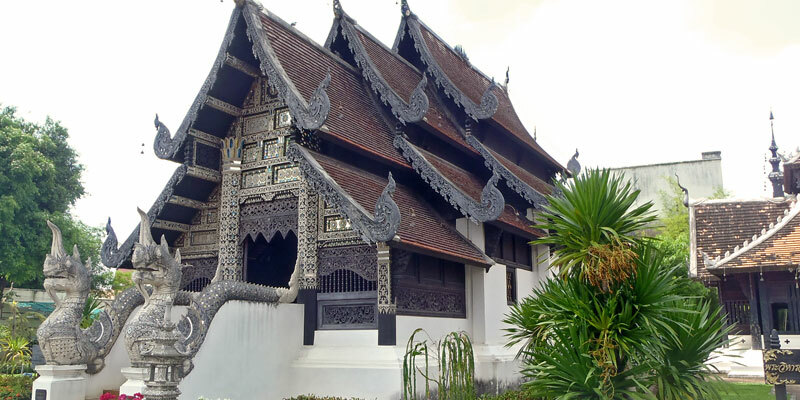 A guide will help you for any advice and information regarding your needs and preferences (temples, elephant camp, traditional handicrafts...). 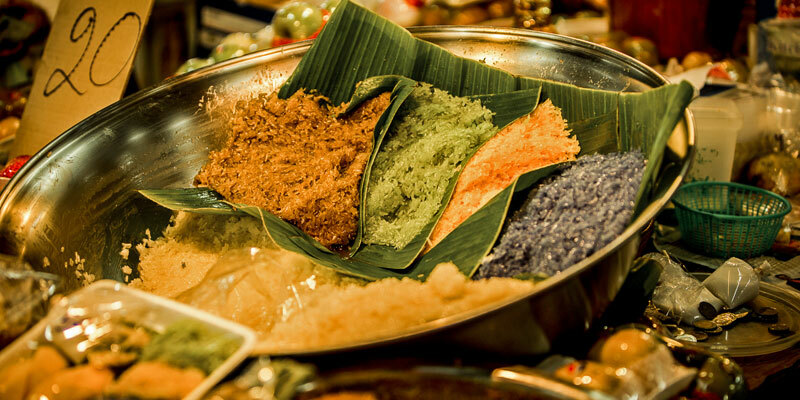 Thailand has one of the best food in the world. 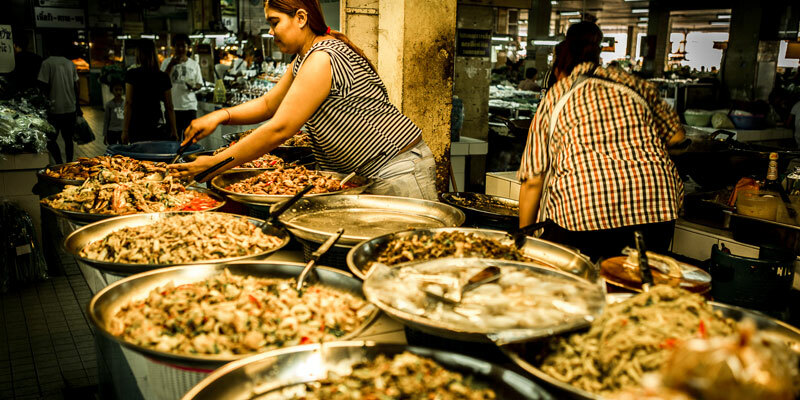 Discover the richness and the quality of popular Thai food by visiting some of the best street food restaurants. Additional person: Trekking in Chiang Dao where the race finishes. Wait for UTCM finishers. 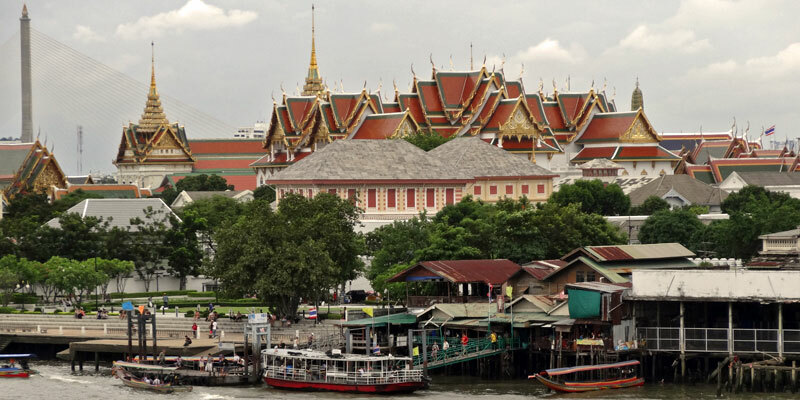 Discover Bangkok and Chiang Mai during 5 days before the race and relax 5 days after in the beautiful Krabi / Koh Phi Phi area. 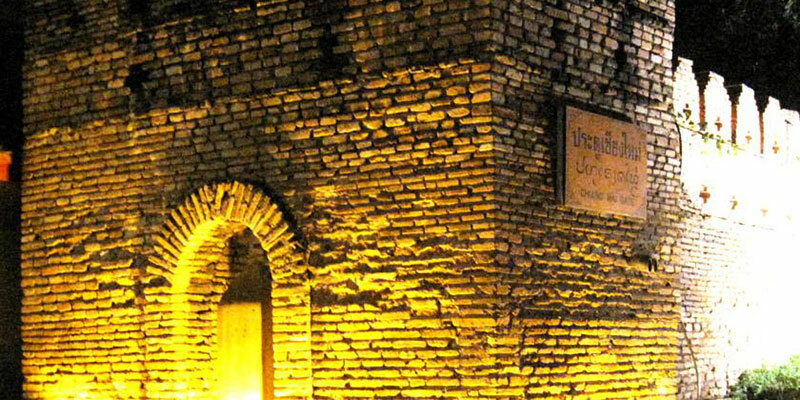 All the transfers, accommodation and the main meals have been organized to make your trip easy and comfortable. Activities offered have also been planned to allow you free time to relax and discover all areas according your own desire. 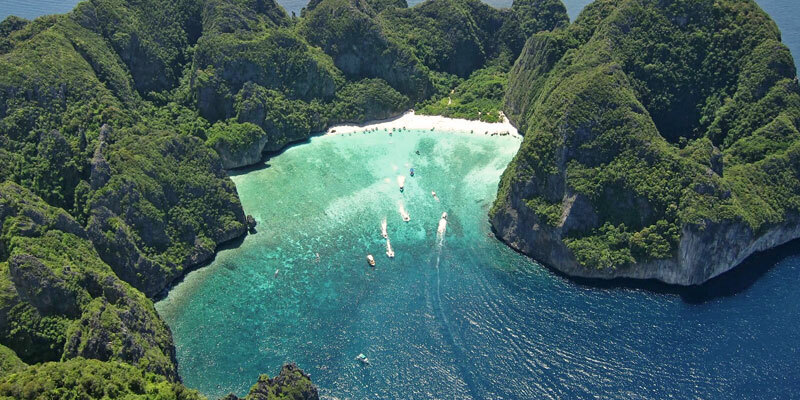 Koh Phi Phi island is the most famous island in Thailand thanks to its beautiful lagoon and its turquoise water. 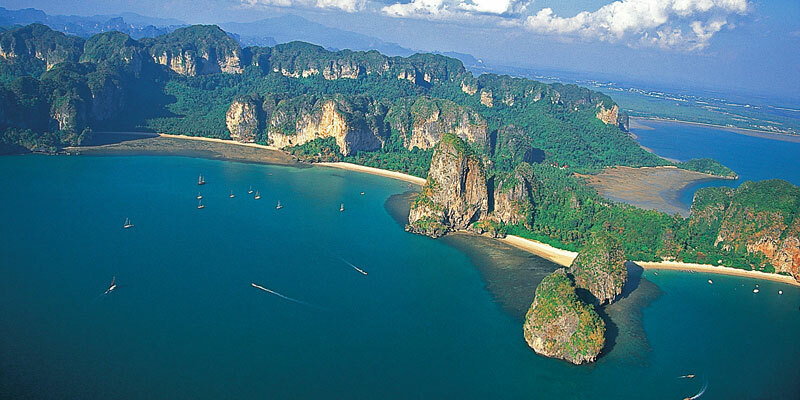 Krabi is majestically situated among impossibly angular limestone karsts jutting from the mangroves. 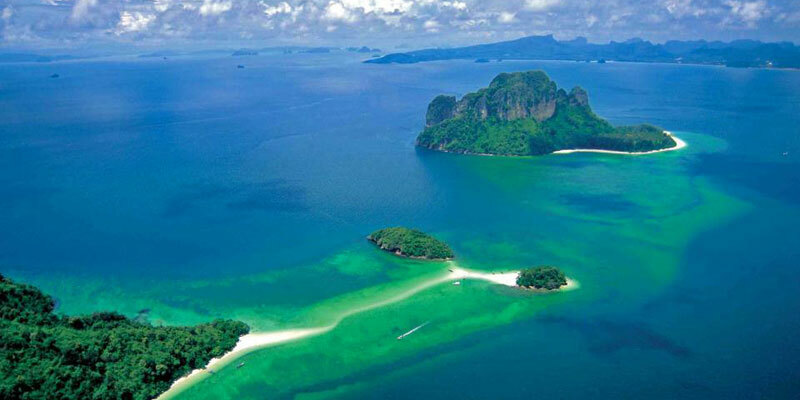 When travellers talk about the amazing Andaman, they are probably talking about Krabi, with its trademark karst formations curving along the coast like a giant limestone fortress. 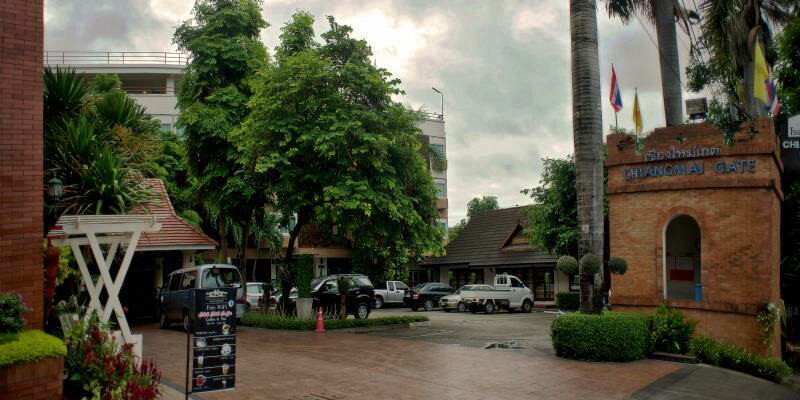 Krabi hotel has the best location in Krabi. 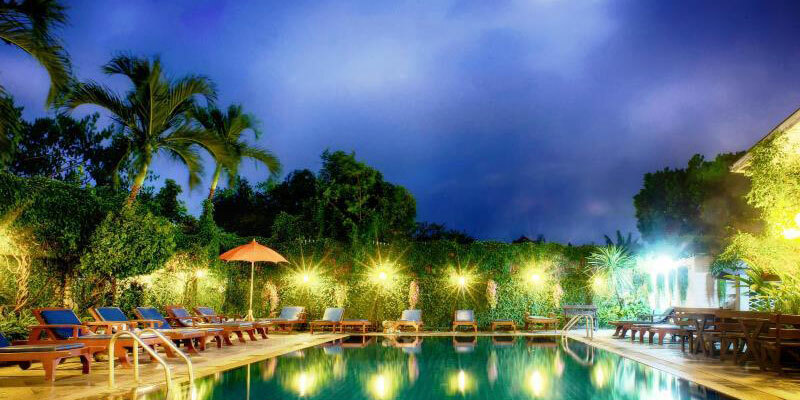 It is conveniently situated near Krabi’s spectacular diving sites and limestone cliffs. 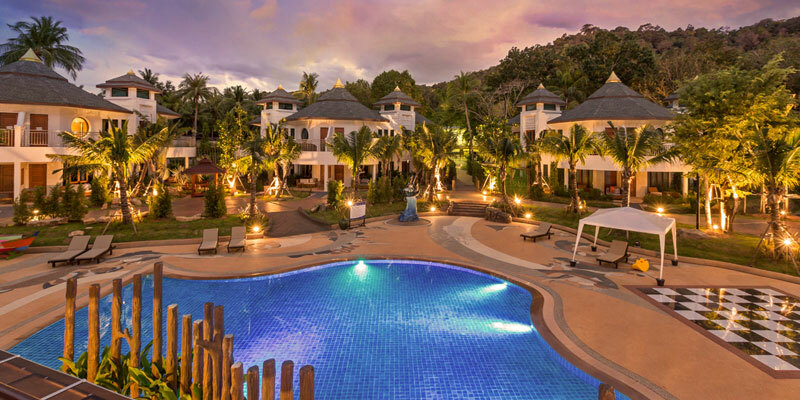 Located on Ao Nang Beach, Krabi Resort is one of the few hotel there that provides direct beach access and charming rooms with private terraces. 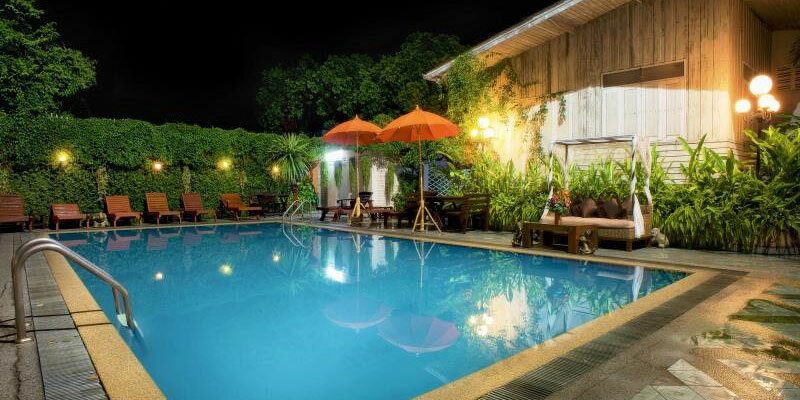 It has a large outdoor pool and a restaurant offering beautiful sea views. 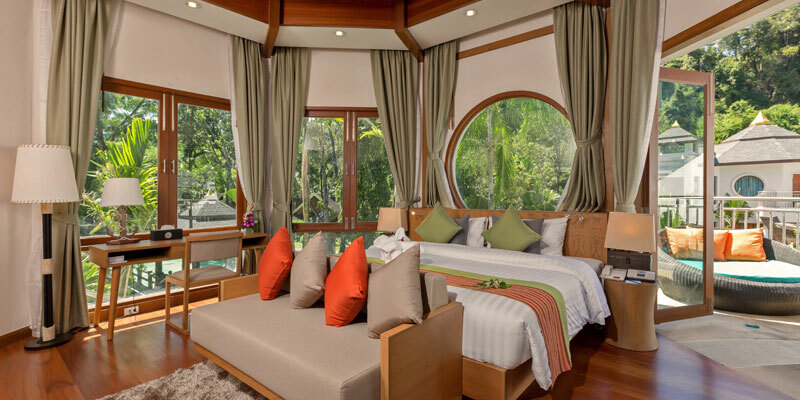 The rooms are fitted with fine furnishings and present a traditional Thai decor or contemporary designs. Each room has a cable TV, a minibar and ample seating space. All the transfers, accommodation just before / after the race (whatever your final time) and important meals are provided in addition to UTCM Ultra Stage race fee.